The “Marble Gorge” has steep cliff and river flow is benign. Located in the eastern side of Taiwan in Hualien County. Famously called the Taroko National Park. Several day-hikes in mountainous area. Zhuilu Old Trail (錐麓古道) is the most thrilling one and hikers need access permit. Sharing below video produced by CBS SF Bay Area. Adam and Jorge shared about their experience in this must-travel Taiwan’s tourist attraction! 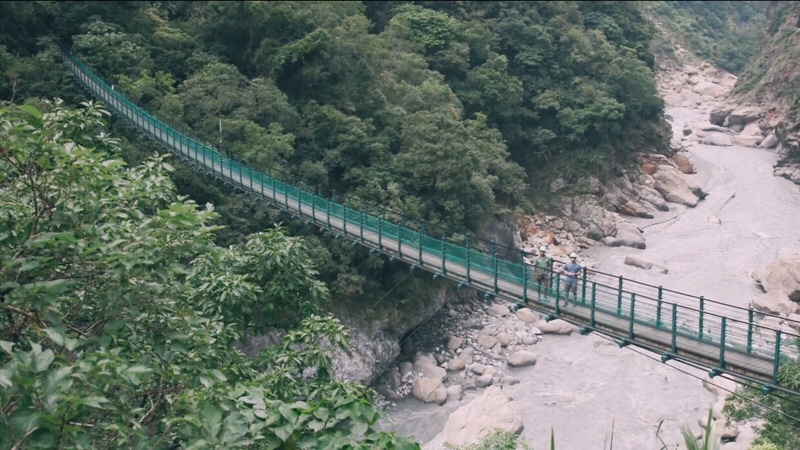 More day-hikes in Taroko National Park here.